Armed with supreme self-belief, Alexander Zverev, Dominic Thiem and Jo-Wilfried Tsonga have powered and finessed their way to titles all over the world. 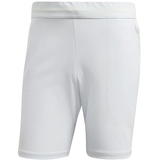 Worn by this formidable trio, these men's tennis shorts are made of sweat-wicking Climalite fabric, which draws moisture from your skin to leave you dry, confident and in total control on the court. 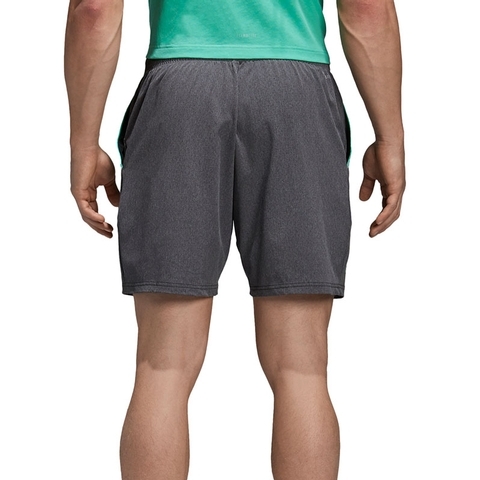 They have a comfortable, stretchy build and include side pockets for extra utility. 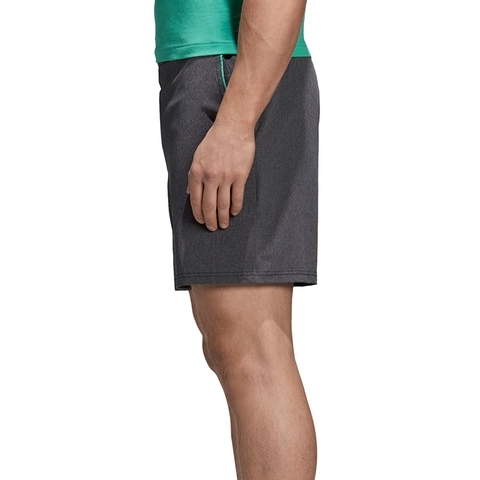 Side slip-in pockets with contrast colour piping. 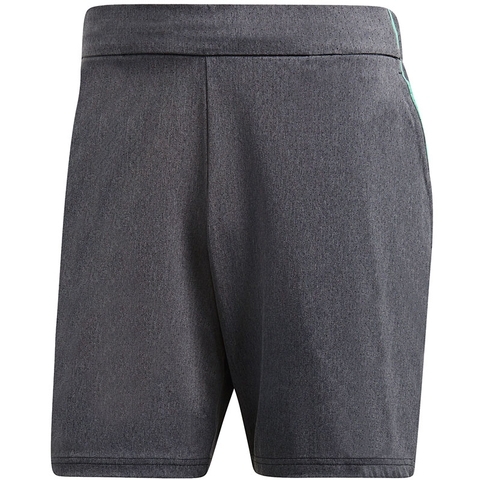 Drawcord-adjustable elastic waist with ladder construction on back. 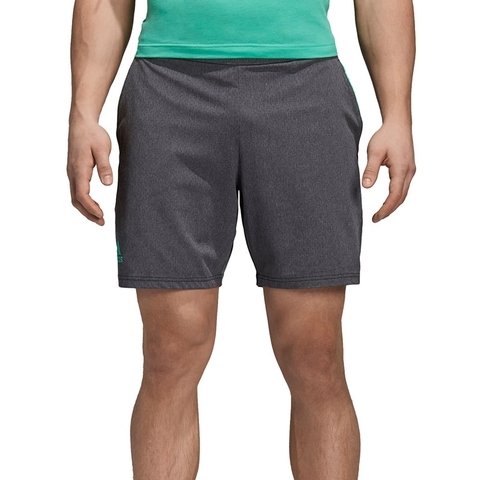 Worn by Alexander Zverev, Dominic Thiem and Jo-Wilfried Tsonga. adidas Badge of Sport above hem.